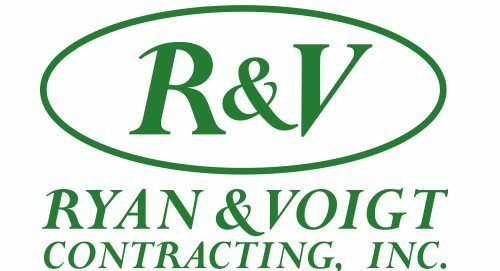 Services - Ryan & Voigt Contracting, Inc.
Ryan & Voigt Contracting will provide a dedicated staff member to guide you through the design and build of a custom home. The home will be built on paper and specifications will be finalized prior to construction. Ryan & Voigt Contracting’s five-phase process assures an accurate build cost and eliminates ambiguity. All of our work is custom, and our clients are always able to make changes as the job progresses. Our goal is always the same: No Surprises! 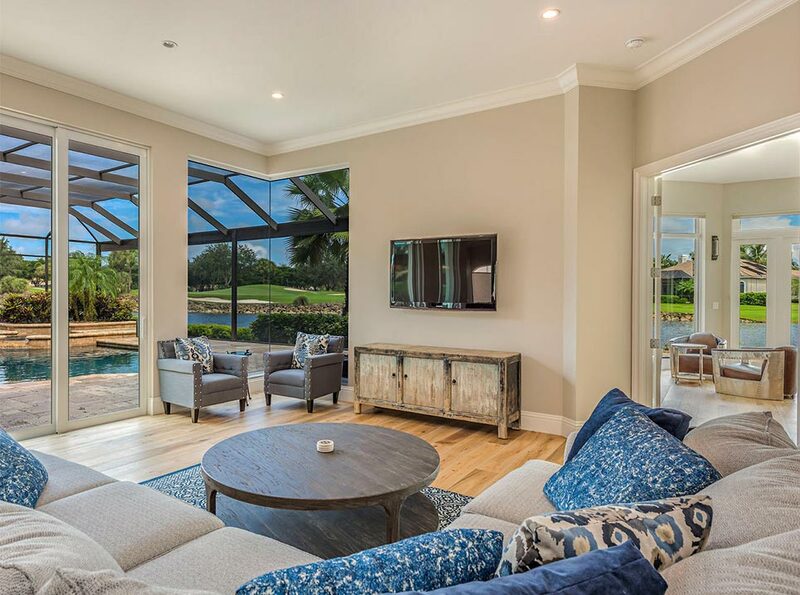 Through our network of design professionals, architects, and draftsman, we can assemble the right team for the project and help to furnish the project with the proper level of finish and detail, resulting in the home you have always wanted. Condominium renovations, especially in high-rise condos, require a specialized contractor who is accustomed to working in that environment and who carries the required license and insurances. Ryan & Voigt Contracting is qualified by the State of Florida to work in high rises and multifamily developments. We have many years of experience working in high rise condos. There are several challenges to working in condominiums; seasonal restrictions, limited accessibility and parking, various construction rules and building-specific guidelines, a shortened workday, and the close proximity of neighbors. Ryan & Voigt Contracting, through the use of its five-phase process and project management tools, completes projects on time and keeps the management and neighbors happy. Home remodels allow for a wide variety of floor plan changes to create a floor plan to meet your lifestyle. Many of the changes that we make consist of removing walls, raising ceilings, and relocating or adding rooms within the existing buildings footprint. Home remodels, generally speaking, are limited only by your imagination. Frequently we relocate kitchens, add baths, combine rooms and more, resulting in a more functional environment. Additions are customarily done in conjunction with a remodel project, but they can be done as stand-alone projects. When planning an addition, it is critical that the design integrates into the existing home, giving an appearance that it was always considered part of the overall design. To accomplish this, it takes more than simply matching finishes. Ryan & Voigt Contracting and its team of skilled craftsmen work with the client to best design the addition to complement the existing home and work within the allowable building footprint of the lot. We have relationships with surveyors, designers, space planners, architects, engineers, and draftsmen.